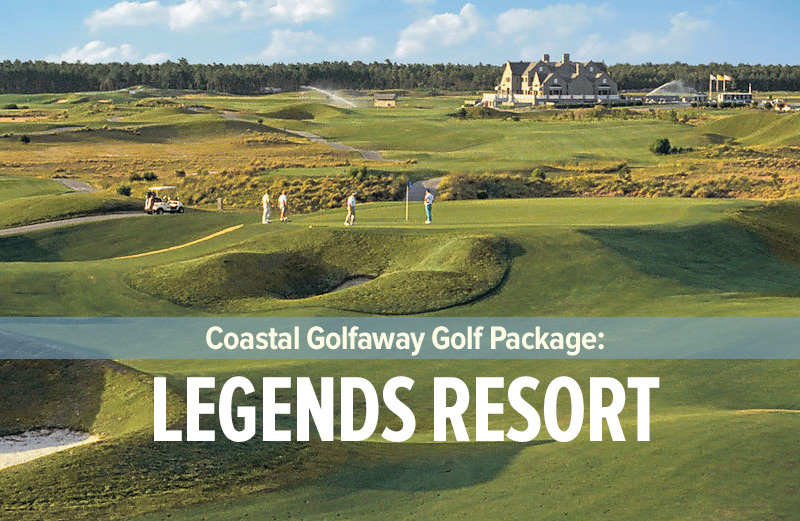 Located north of Myrtle Beach along the Lockwood Folly River, Carolina National Golf Club, a 4 ½ star Fred Couples Signature design, is 27- holes of Coastal Carolina golf at it’s finest. At just over 7,000 yards from the tips, Carolina National will test the skill level of all golfers by providing five sets of strategically placed tees. 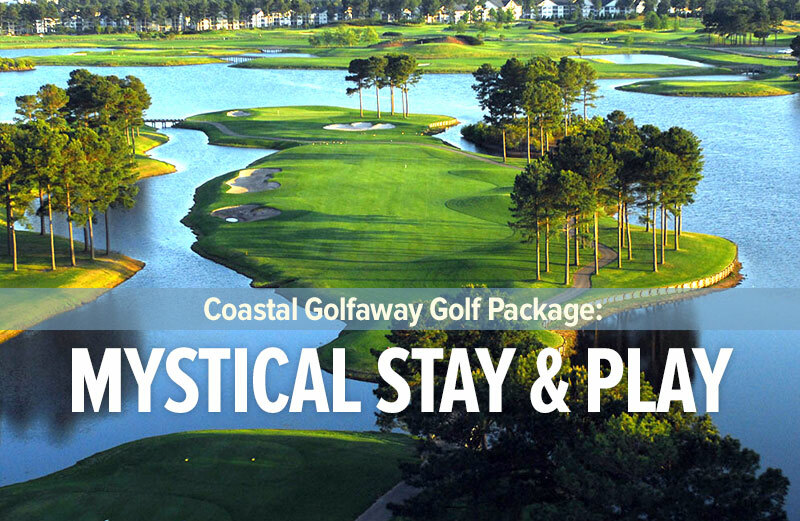 The Egret, Heron and Ibis nines are carved from beautiful low country marshlands and provide golfers with an endless variety of playing experiences.